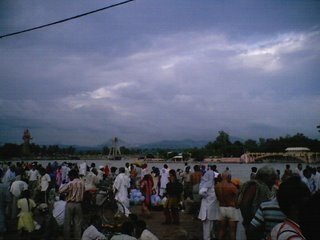 Thousands of people come here every day from all parts of India to pay homage to river Ganga. 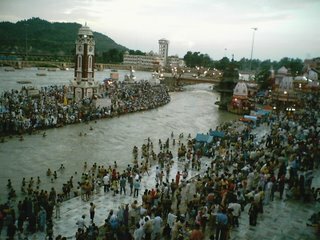 Har Ke pauri or Hari-Ki-Pauri (Haridwar,India) has great significance as it is supposed to clean all bad effects of misdeeds done by people. Every day thousands of people take bath at Hari-Ki-Pauri or Har Ki Pauri to reduce or nullify their sins. It is supposed that all sins of a person end after taking bath in Ganga at Har Ki Pauri. People from across India can be seen taking bath at Har-Ki-Pauri. After the death of any person, his ashes and remaining parts of burned body are submerged with Ganga at this place as it is a custom in Hindu society to do this. 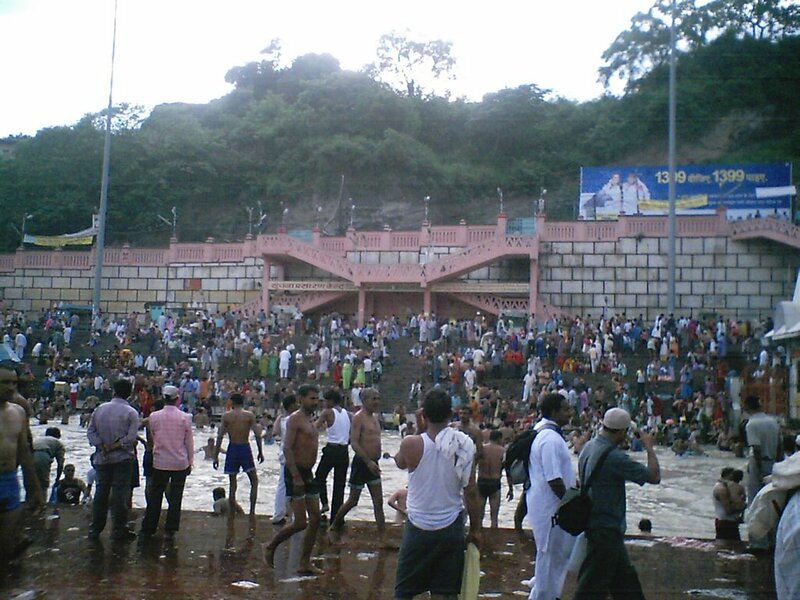 All these events make Har-Ki-Pauri a major pilgrim destination for Hindu's living around world. In India people treat Ganga as a sacred and mother river which has divine power to free people from their sins. Water of Ganga here is believed to have mysterious powers and it remains fresh for years if taken to home in bottle.